Leave us a message. We will get back to you as soon as possible. 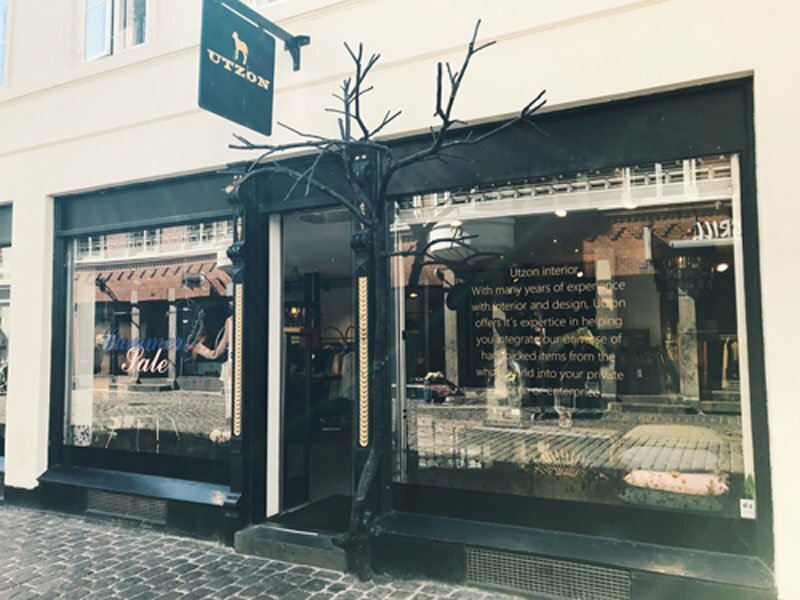 The store is located centrally in Aarhus near Lille Torv and Klostertorvet, close to bus station and parking.